Carpet Doctors understands that your privacy is important to you and that you care about how your information is used and shared online. We respect and value the privacy of everyone who visits Our Site and will only collect and use information in ways that are useful to you and in a manner consistent with your rights and Our obligations under the law. 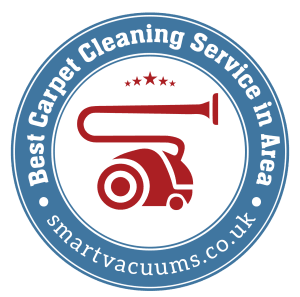 Our Site, is owned and operated by Carpet Doctors. Using only email accounts for the domain @carpet-doctors.co.uk.